to be a Disney Approved Manufacturer of Apparel. 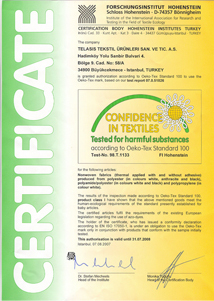 Besides, it has successfully obtained ISO, Organic Cotton Certificate, i.e., Control Union Certificate, OEKOTEX Certificate and several others. 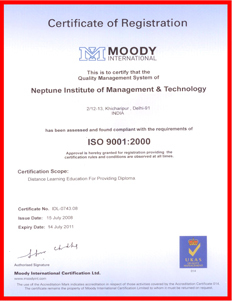 But, on top, it believes its clients satisfaction is the best of all. 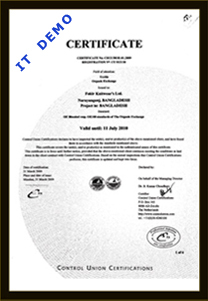 Robintex has recently been awarded as -The Best Workers Friendly Knit Factory- by the government of the country. 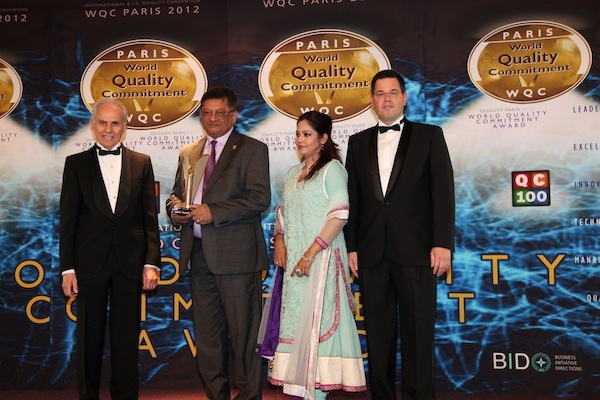 Also Robintex Bangladesh Ltd. received an Award For World Quality Commitment Paris 2012. 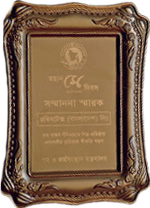 It is the first and only time for a bengladesh textilcompany to receive this prestigous award.